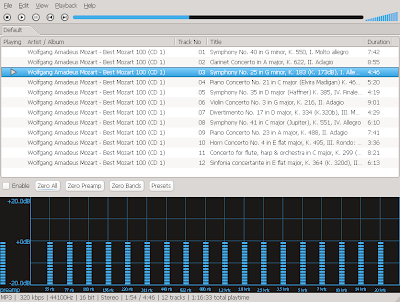 Recently was released a new version of my favourite DEADBEEF audio player. 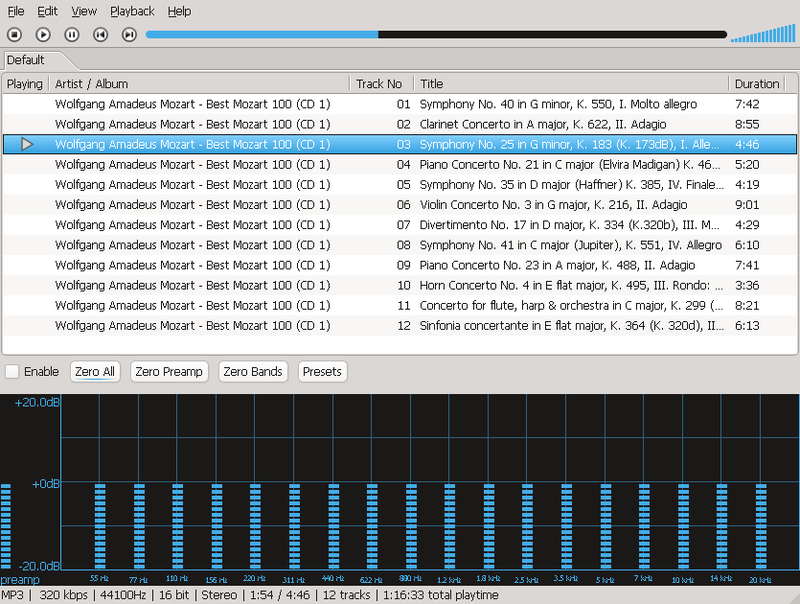 DeaDBeeF (as in 0xDEADBEEF) is an audio player for GNU/Linux, BSD, OpenSolaris and probably other UNIX-like systems. This player very minimalistic but have all functionality needed to me. Much more about deadbeef you can learn on it's SourceForge page.